WWE is desperately trying to get people to sign up for the WWE Network, as they’re offering a free month for new subscribers for the second month in a row. The latest attempt to get new subscribers came during tonight’s episode of RAW, where it was announced that the Elimination Chamber pay-per-view would be airing on the WWE Network on May 31, just two weeks after this Sunday’s WWE Payback pay-per-view. However, unlike WWE Payback and all other WWE pay-per-views, the Elimination Chamber show won’t be available on traditional pay-per-view, and will air exclusively on the WWE Network. The Elimination Chamber show has traditionally been the pay-per-view in-between the Royal Rumble and WrestleMania, but this year it was changed to WWE Fast Lane due to Brock Lesnar — who was the WWE World Heavyweight Champion at the time — not wrestling on the show, as the WWE World Heavyweight Championship is always defended inside the Elimination Chamber. It’s expected that the WWE will offer a free one-month trial to new subscribers every month with the exception of August, January, and either March or April, depending on when WrestleMania takes place. The idea behind the free month is an obvious one: add more subscribers and rid potential subscribers of the “I have to pay for it before trying it” excuse. With the WWE expanding the budget for the WWE Network, they need to hit around two million subscribers to make the expansion of the budget worth it. As previously stated, the build to the Elimination Chamber show won’t be a long one, as WWE will only have two weeks to build the card. Of course, the main event will be an Elimination Chamber match for the WWE World Heavyweight Championship, and it could very well feature all four men who are competing for the title at this Sunday’s Payback show, while adding Kane and the Big Show to the match. 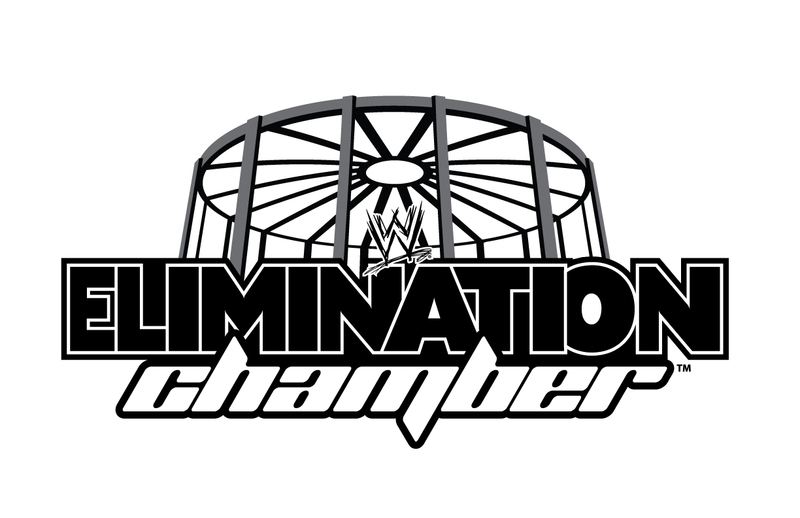 The Chamber match itself usually clocks in at about 30 minutes, so due to the length of the match, WWE doesn’t have to build such a big card, as the Elimination Chamber shows in the past are traditionally five to six matches long. It’s possible that WWE will have special pay-per-view events air exclusively on the WWE Network more often if the Elimination Chamber show drives new subscribers to the Network, which would likely mean a pay-per-view caliber event every two to three weeks, which may further burn out the WWE fans on the product.